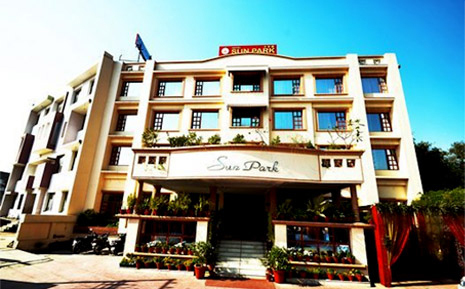 An epitome of comfort and luxury, Hotel Sun Pak is a graceful four-star accommodation option in Chandigarh. 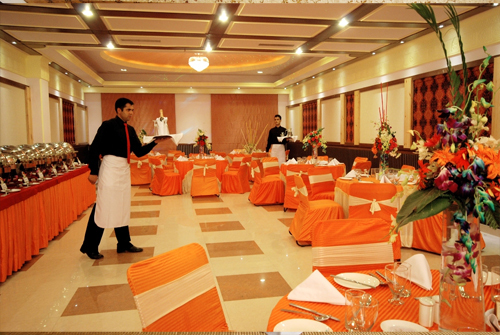 The hotel offers topnotch amenities that make it a perfect place for both the leisure and business tourists alike. 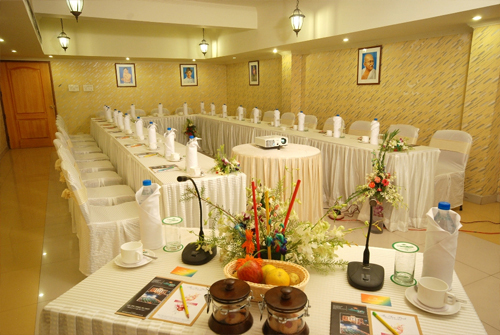 The warm hospitality of the hotel makes certain a gratifying refuge of the guests. 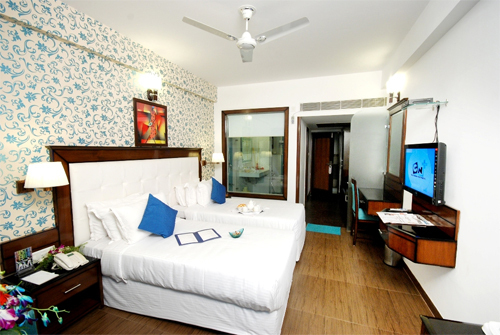 The well-appointed rooms of the hotel render a plethora of amenities and modern furnishing. Guest will relish the opportunity to spend time in a serene hideout in the form of 'Aangan', which is an open-air venue for having cocktail-dinner with bonfire. 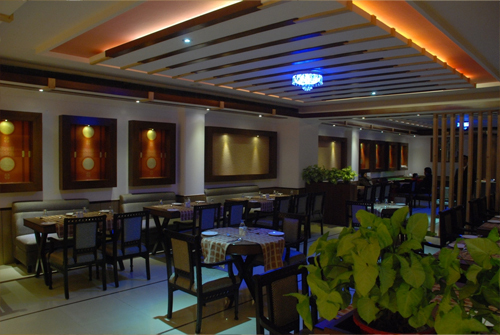 'Daawat' is an in-house restaurant catering an array of scrumptious dishes to delight the taste buds of guests. In a nutshell, the comfy four-star property offers everything that makes the stay spectacular. 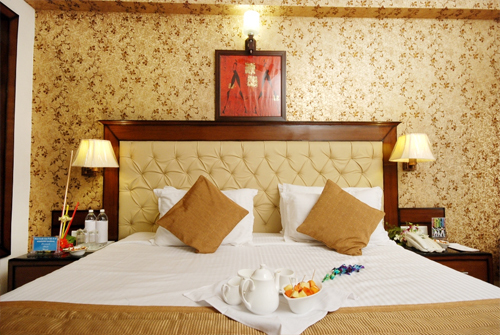 The spacious and meticulously designed rooms of the hotel are equipped with all the basic and contemporary facilities. The interiors of the rooms are beautiful and impressive. 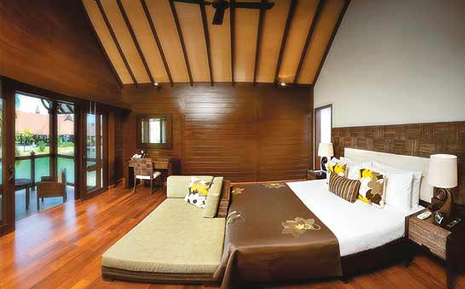 The elegant rooms are divided into three categories i.e. Luxury Rooms, Standard Rooms, and Honeymoon Suites.